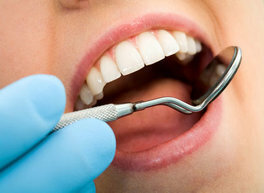 We provide comfortable, gentle hygiene cleanings, specifically to detect, deter and prevent gum disease. No metal clasps, perfect degree of flexibility, and more stain resistant. 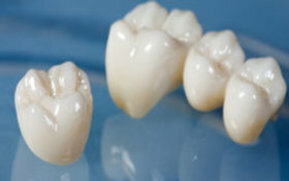 Strongest and most esthetic of all ceramics. 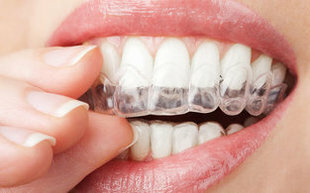 There is no metal to show through and no unsightly black lines at the gumline. 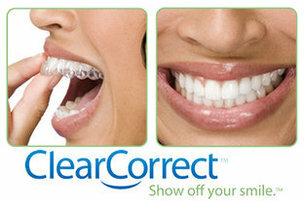 The clear and simple way to straighten your teeth without wearing metal braces. 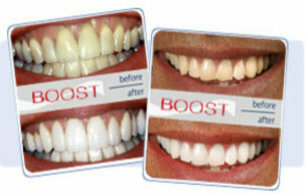 Chemically activated whitening power that requires no harmful lights. Boost is done in the office and takes approximately an hour and a half. 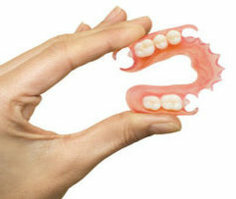 Custom trays are custom fit to your mouth, and are an effortless and comfotable way to whitenen your teeth.